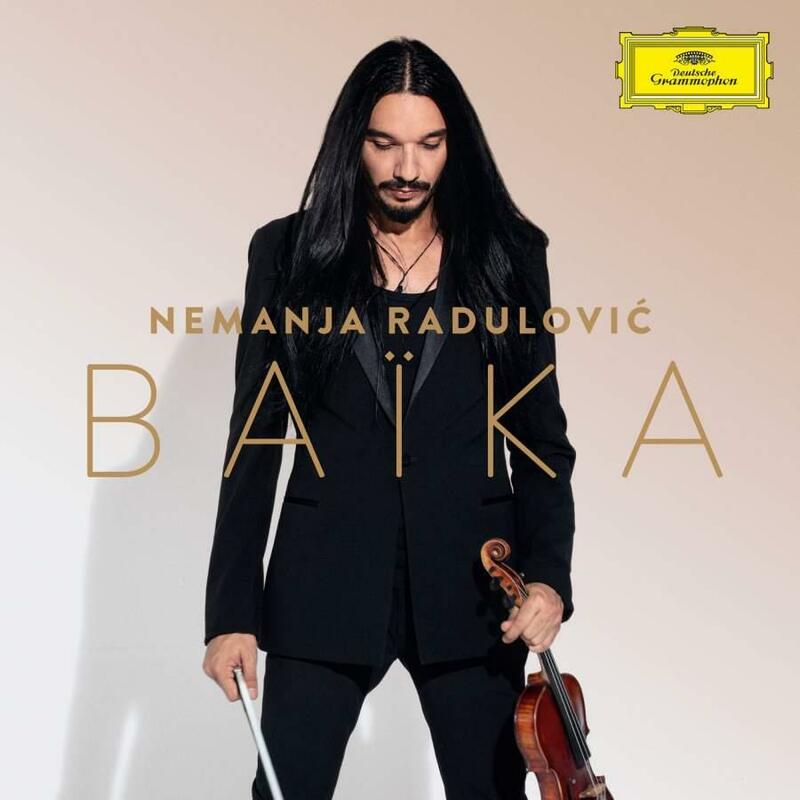 On his new recording, Nemanja Radulovic now embarks on a journey through different musical regions. From the Armenia of Khachaturian he takes us to Rimsky-Korsakov’s fairy-tale Arabia before reaching the shores of the Black Sea with Aleksandar Sedlar. To record Aram Khachaturian’s violin concerto, Nemanja chose Borusan Istanbul Philharmonic Orchestra conducted by Sascha Goetzel. The Borusan and its conductor brilliantly complement Radulovic’s approach with their own dynamics.